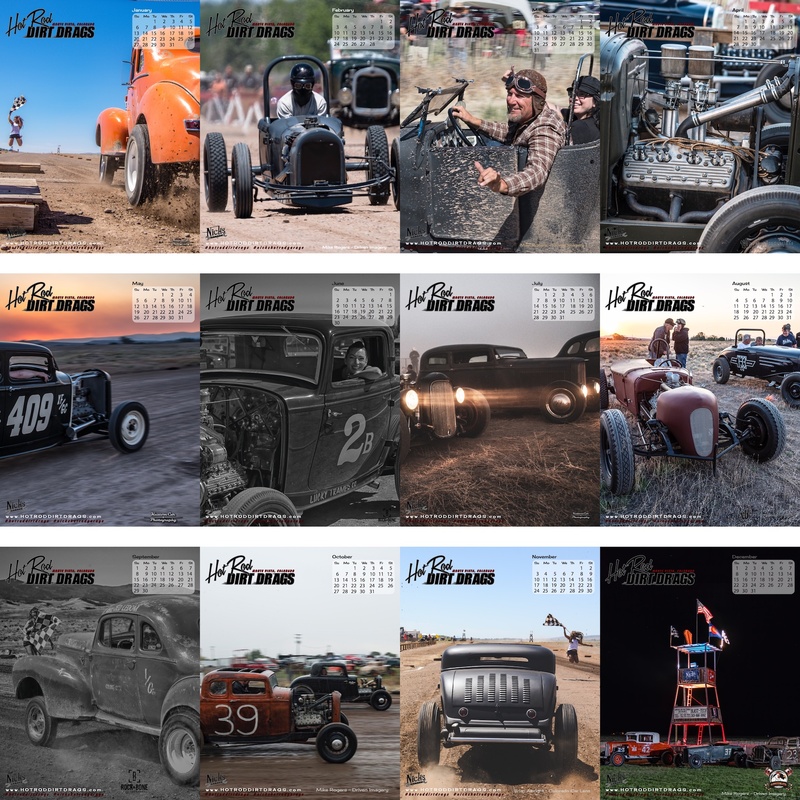 Welcome to the BEST Traditional Hot Rod Event in the west! We are going back to our roots where organized drag racing started. The boys across the states found airstrips to campaign their hot rods and many times they were dirt strips. We aim to have a little fun in the dirt May 31- June 2, 2019. Continue Reading…. The event is centered around the Movie Manor in Monte Vista, Colorado. Movie Manor is one of America’s original drive-in movie theaters nestled in the San Louis Valley. They have two screens, a full restaurant and bar onsite. Movie Manor celebrated its 60th anniversary in 2015! We will be there to Celebrate 50’s style. Join us in this 60th anniversary event! Continue Reading…. We have a car show and dirt drags! If you have a 1964 or earlier Hot Rod, Custom, Pick-up, Bobber Motorcycle get registered now! 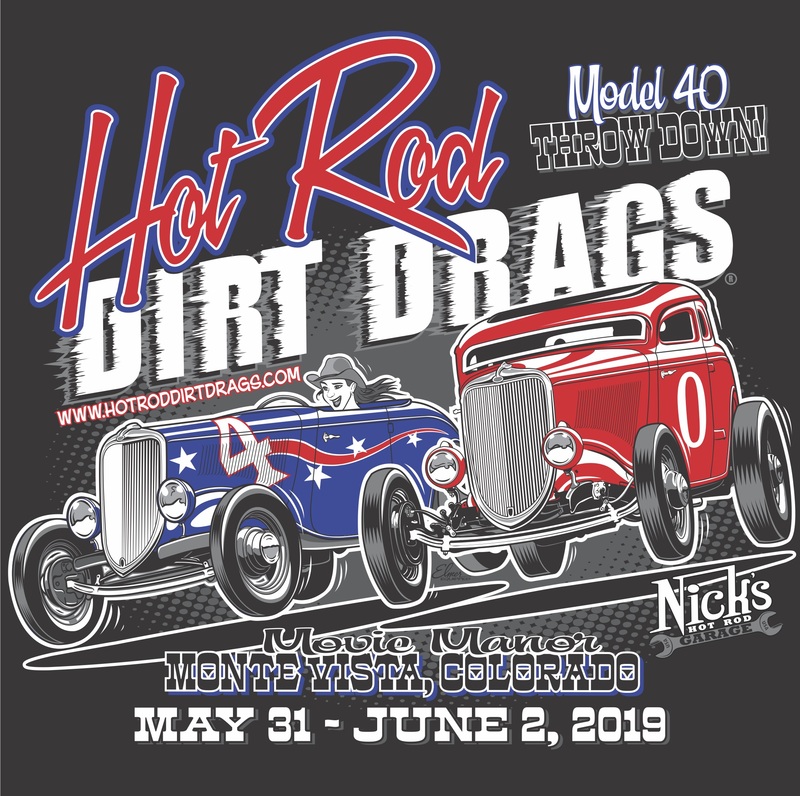 Pre-registration for dirt drags is required. Go Man Go….